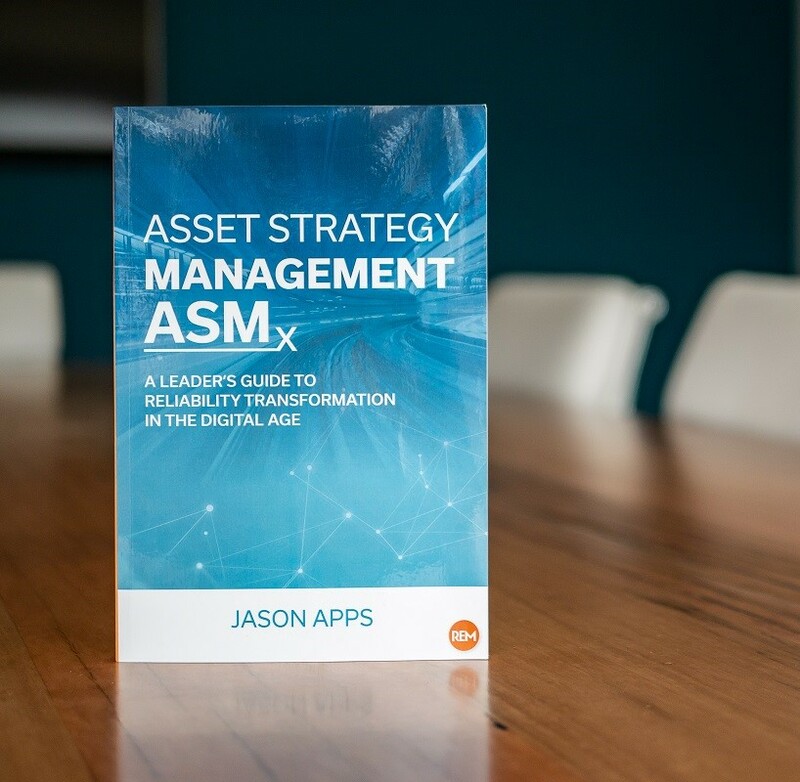 For industrial, asset-intensive organizations, the strategy for how and when to maintain assets to deliver reliability, is a major contributor to business performance. 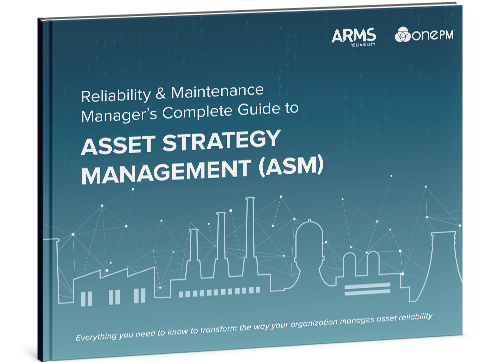 Watch this video to see how Asset Strategy Management (ASM) can help deliver a step change in reliability. 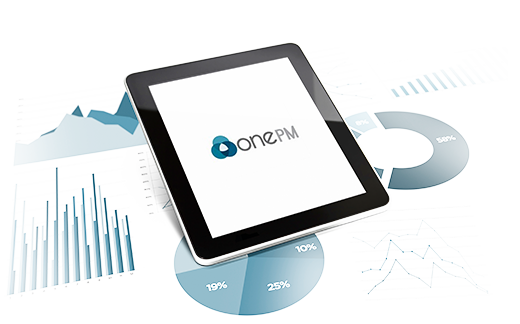 OnePM supports the process of Asset Strategy Management to deliver the optimal balance of cost, risk, and performance - continuously.